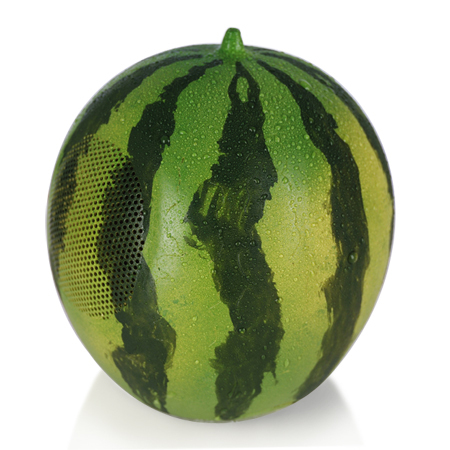 What could be more fun than a watermelon speaker? 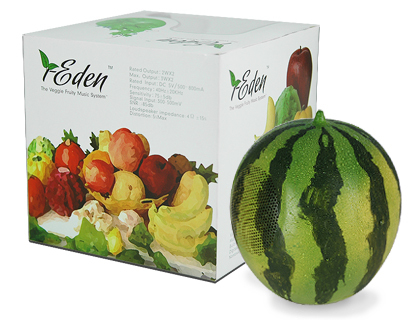 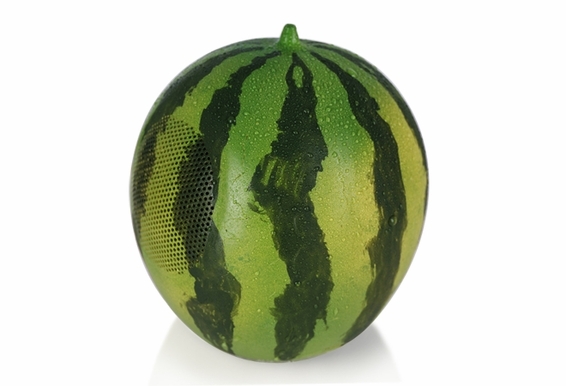 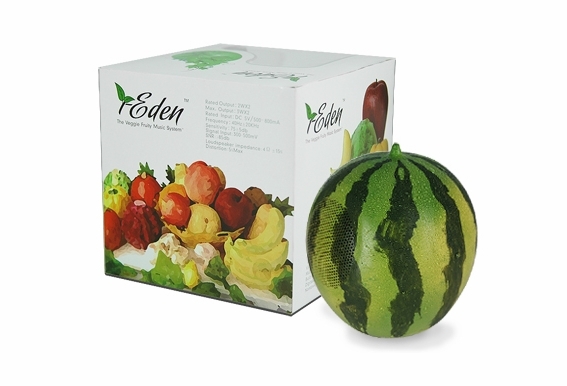 Simple plug and play connects directly to your computer, and within seconds, these watermelon speakers will fill a room with smooth rich sound. 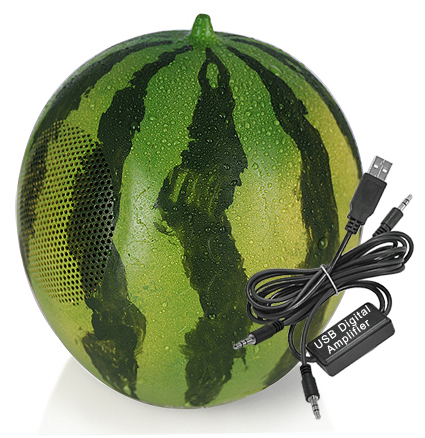 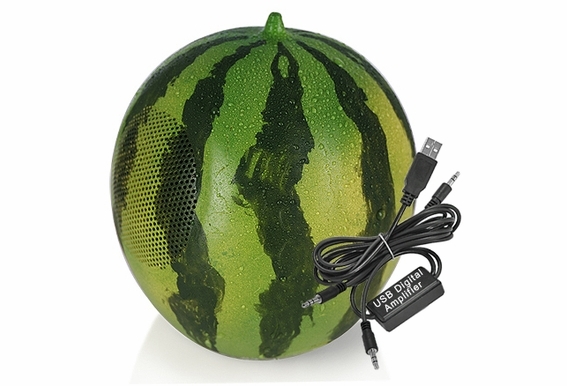 Realistic look melon speaker (sold as pair) including USB digital amp, just plug into your computer's USB port, no software driver needed and producing great sound.